Today’s headlines are replete with accounts of major corporations that have found themselves under attack for their enterprise data. For data center operators, ensuring the security and continuity of their clients’ business operations is a key and compelling imperative. 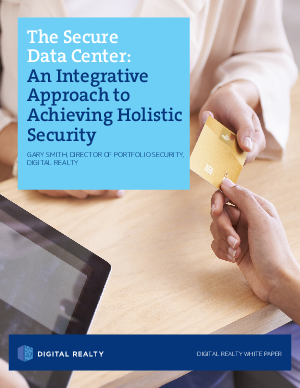 See how Digital Realty approaches data center security.